Manavgat is a district of Antalya Province between the Taurus Mountains and the sandy beaches of the Mediterranean coast. North of the city is covered with Pine forests and the beach is just 3.5 km away. With its hot, dry summers and warm, wet winters Manavgat has a Mediterranean climate. 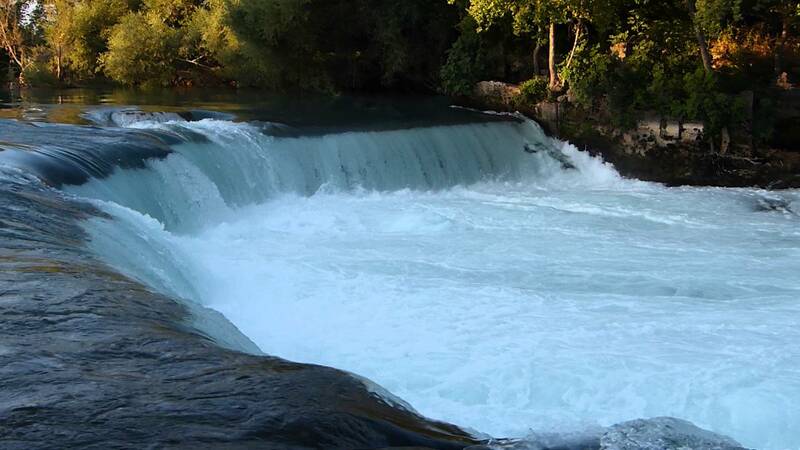 The famous Manavgat River that passes through the city has a beautiful waterfall in countryside which is one of the main touristic spots of Manavgat. Although agriculture is well-developed in Manavgat due to its fertile farmlands, Manavgat’s economy depends mostly on tourism. 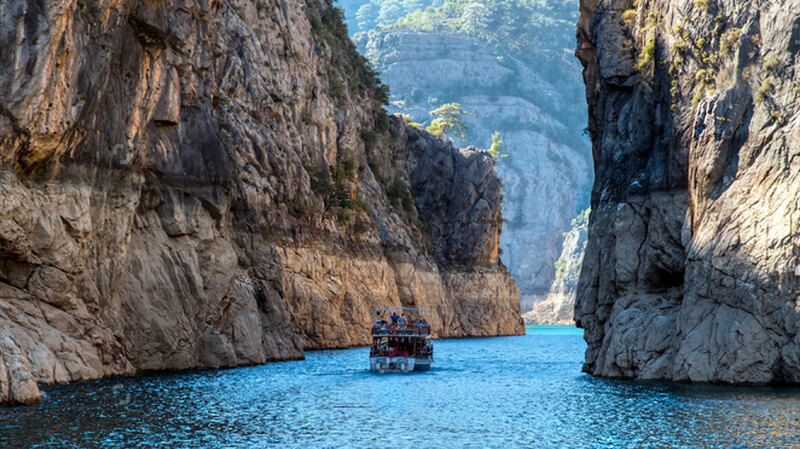 Long sandy beaches, historical sites, rivers, streams and caves are all unique attractions which charms holidaymakers from all over the world to Manavgat. With its rich alternatives and comfortable services Manavgat Hotels appeals to every budget in all seasons. In Manavgat it’s easy to enjoy the impressive nature and experience many entertaining activities like jeep safari, horse riding, boat tour, mountain trip and rafting. Manavgat River’s beautiful riverside park, bars and restaurants offers awesome relaxing spots with fresh air. You can also join a boat trip on the river and cool down swimming in the river. Also with all its privileged features Manavgat River is the paradise of Turkey rafting fans. Gundogdu, Side Antik cities, Side international culture and art festival, Colaklı, Evrenseki, Kumkoy, Titreyengol, Kızılagac, Oymapinar dam, Tilkiler cave, Manavgat Mosque and Discovery Park are other close touristic spots that worth to visit in Manavgat. There are some exquisite cities to explore near Manavgat like Side, Seleucia and Selge which are filled with beauteous historical structures. 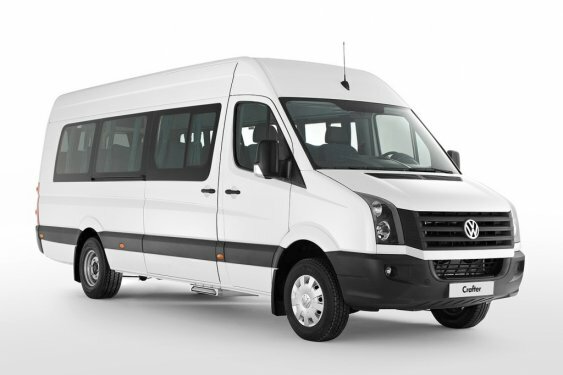 In order to travel Manavgat the most closest and convenient airport is Antalya Airport Transfers. You can also use Bodrum Milas Airport, Dalaman Airport, Gazi Paşa Antalya Airport and Izmir Airport to reach Manavgat. Also from Antalya Airport transfer you can easily reach many touristic points like Kemer, Serik, Alanya, Olympus, Kas, Kundu, Tekirova and Lara. With Rain Transfers services it’s so cheap and reliable to reach everywhere including Manavgat. Our services are available 24 hours a day, 365 days a year. 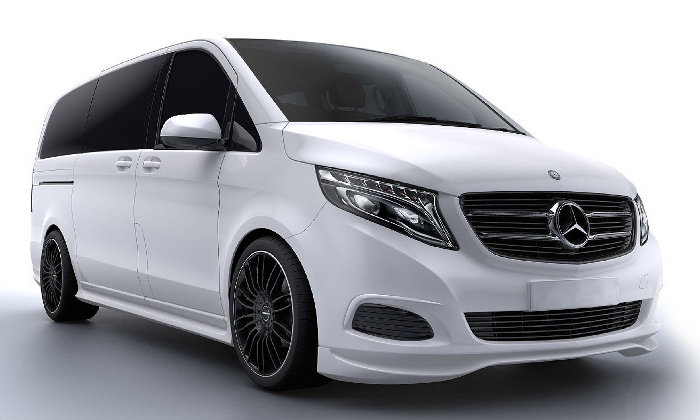 For Manavgat Airport Transfers from Antalya airport to Manavgat and back we offer different range of vehicles with a wide range of seat arrangements and prices starting from 33.45€ for Taxi, 39.20€ for Mini, 41.49€ for Mercedes V.I.P, 47.23€ for Minibus and 113.84€ for Midibus. All our vehicles have GPS tracking in. Enjoy once Manavgat Airport Transfers services with Rain transfers and you will repeat!